These are the personal values that make me and keep me motivated. People ask me fairly often how I’ve kept myself motivated to blog virtually every workday for the past six years. 1. Creativity Today I will make something new and different and thereby change the world for the better. 2. Resourcefulness Today I will become strong by overcoming obstacles with persistence and flexibility. 3. Enthusiasm Today I will permit myself to become excited in anticipation of whatever might happen. 4. Perceptiveness Today I will look beyond my preconceptions to see the truths that I missed before. 5. Appreciation Today I will remember the miracle of conscious existence, which is all too soon over. 6. Sensitivity Today I will remain aware of the emotions of others and how they interact with my own. 7. Relaxation Today I will spend at least one hour doing something that’s just because I enjoy it. 8. 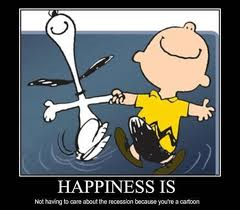 Happiness Today I will do my best to remain happy, regardless of the circumstances of the hour. 9. Power Today, I will use some of whatever power I possess in the service and for the welfare of others. 10. Health Today, I will take action to ensure that I’m in better health than I was yesterday or the day before. 11. Wonder Today I will sit back and marvel at the unexpected, without which life would be boring. 12. 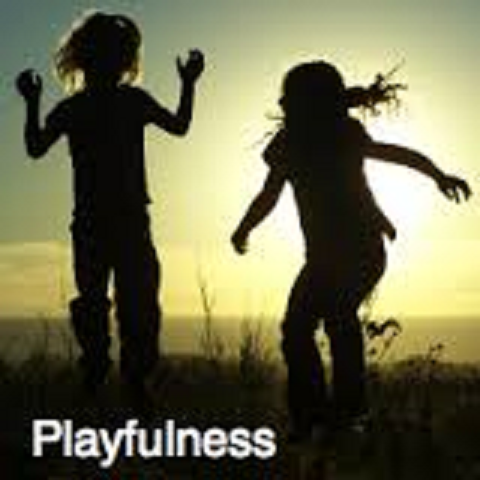 Playfulness Today I will express, at least once, the joy of the child who still lives inside me. 13. Gratitude Today I will be thankful for all the wonderful things in my life: my family, my friends and, yes, my work. Have a wonderful and fabulous 2014!